Hey everybody! 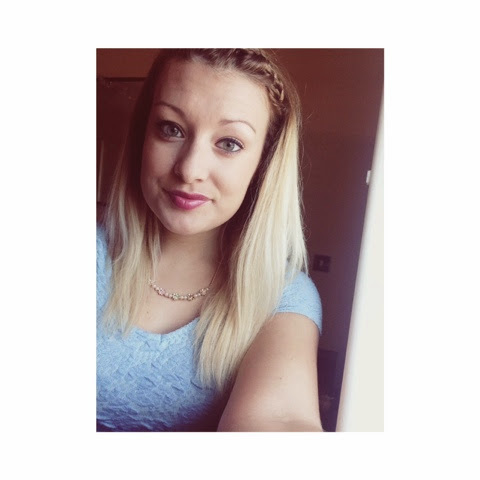 So today is my day off and obviously spending it very wisely.. chilling and blogging! 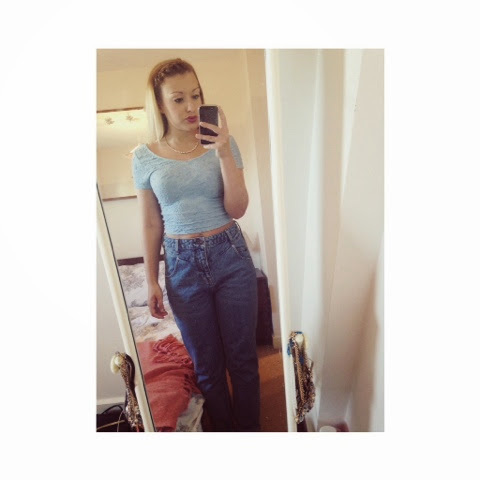 I have been super excited to blog about these beaut jeans i got last week on my shopping trip! 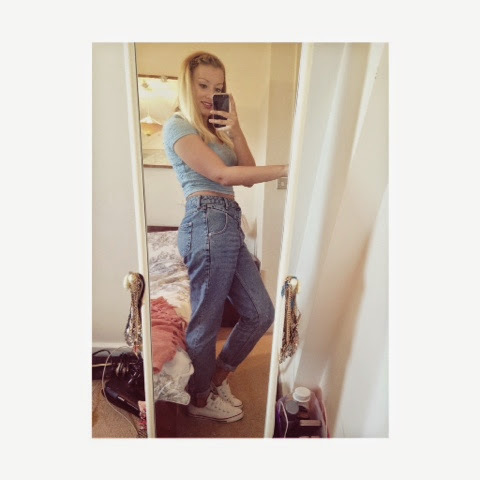 I didnt think I would ever wear a pair of these mom jeans but suddenly had a massive urge to give some a try in the shop and i fell in love with them!! These ones are also acid washed and look very vintage which makes me love them even more!! I also feel as though these jeans are perfect for my figure, they arent tight around my legs or bum and fit super snug and comfortably! I love them!! 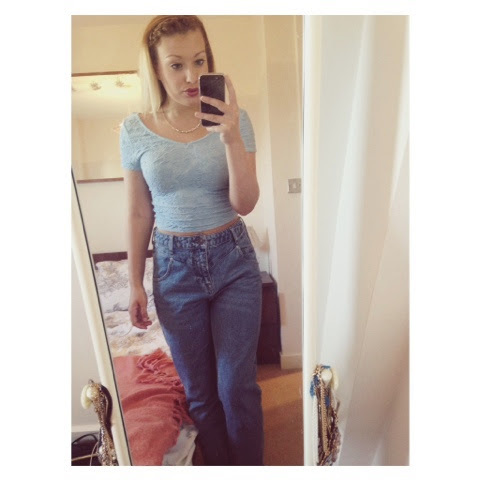 Plus, as they are high waisted it means that i can wear any crop tops with them and it doesnt look overly dressed up! 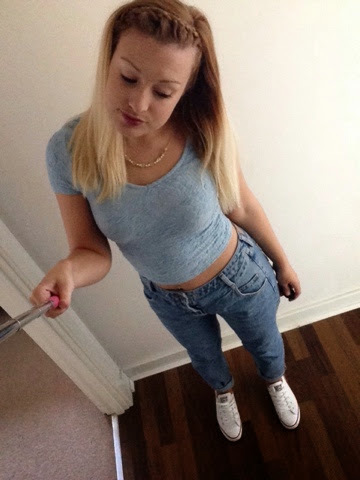 Infact, today i tried to achieve a casual look with these jeans and wore a simplistic blue off shoulder crop top and i think it made a perfect little pair! 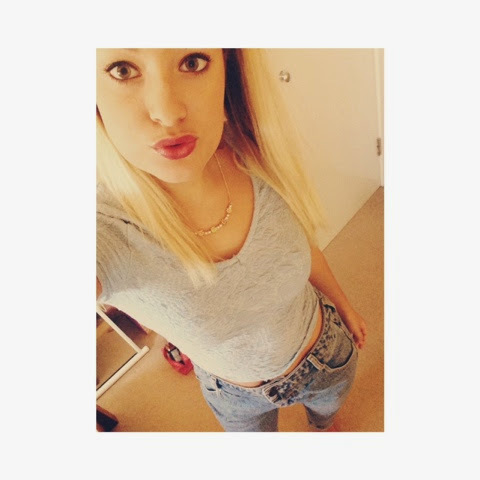 Another reason i decided to wear a crop top today is because when i looked out the window this morning the weather was beautiful, all sunny and warm & i wanted to cling on to the last of it considering its the 1st of October today!! In order to keep up with the casualness of this outfit, i decided to wear my converse and i feel that this just finished off the outfit perfectly! Most comfy casual shoes you could own and are super versatile and fashionable! 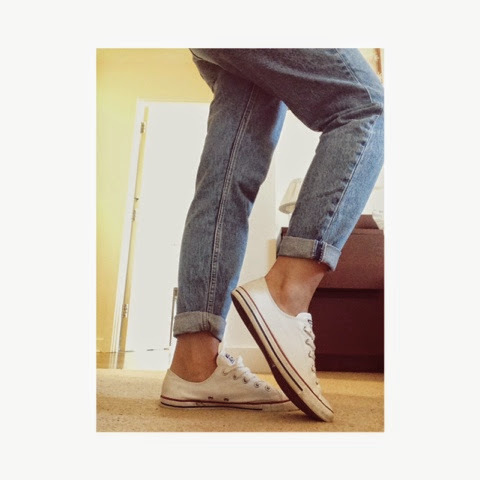 Jeans that look fab cropped also look brilliant with converse .. so to me, this was the perfect excuse! I decided to wear my new simplistic bar necklace which is beautiful, and purple lipstick which stands out brilliantly against the paleness of the top i am wearing and the denim! Finally, today i also decided to try something new and a little bit different with my hair! 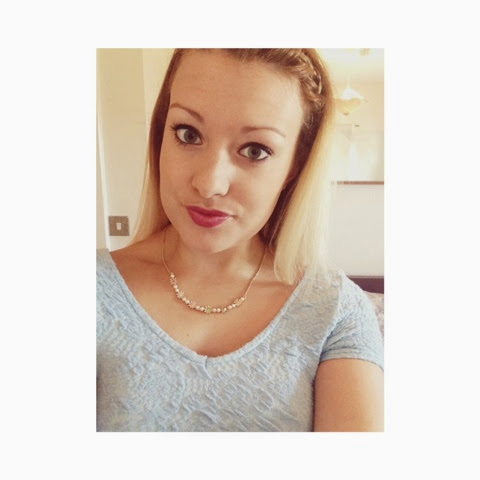 This French plait braid which almost acts as a hair band! I love it, and when i started doing it i really didnt think it would work but im super pleased with it and think it looks fab with my ombre! 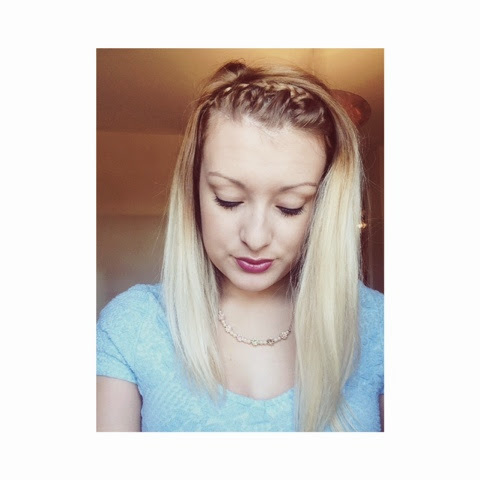 I am so obsessed with plaits at the moment and love my hair being styled in this way!